Each year, the Red Cross responds to nearly 64,000 disasters. The vast majority of which are home fires. 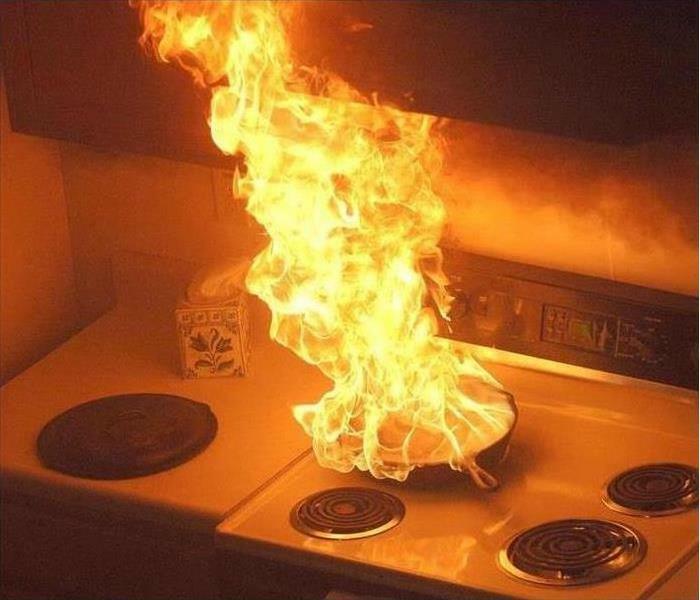 As a matter of fact, 1 in 5 home fires are caused from unattended cooking; "pot on the stove". Did you know you have as little as 2 minutes to escape? Here are the Top Tips for Fire Safety courtesy of the American Red Cross. Talk with Family Members about a Fire Escape Plan. Practice your plan twice a year. SERVPRO of Jackson and Dekalb Counties has the water and fire damage training and expertise to help you through this tough time. The specialized fire and water damage restoration training, personnel, and equipment to handle fire and water damage and can quickly restore your home to pre-fire condition. September is National Preparedness Month and we at SERVPRO of Jackson and Dekalb Counties wants to make sure you are prepared in case of disaster. The American Red Cross encourages that each household and car have a preparedness kit. A statistic according to FEMA states that 60% of Americans have not practiced what to do in a disaster. 80% of American live in counties that have been affected by disaster at some point. Also, according to The American Red Cross 48% of Americans do not have emergency supplies, and 44% do not have first aid kits. 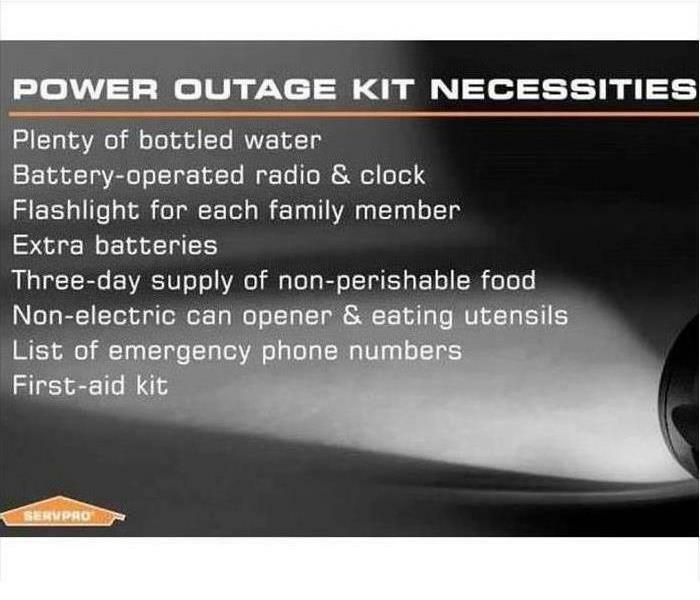 Emergency kits should include things like water, canned food, a can opener, flashlights and batteries, including enough food and water for each person in your household for 5 days. Considering recent events, an emergency plan is paramount to ensure you are safe when disaster strikes. 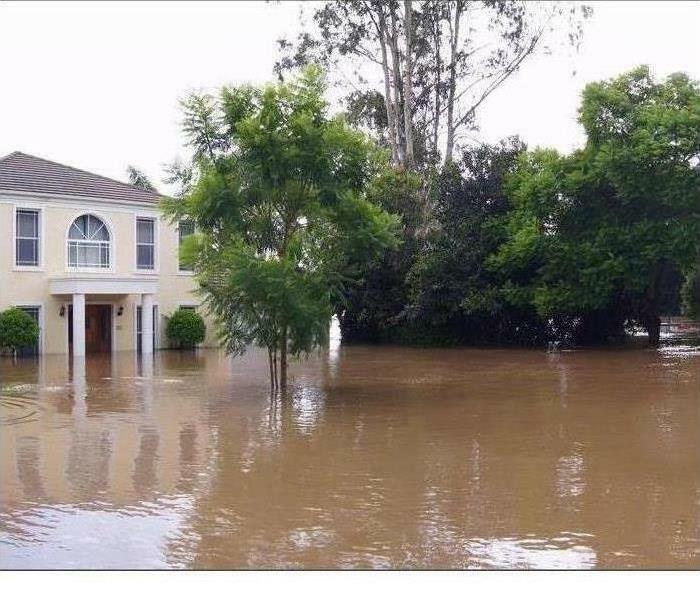 Whether you live on the coast or in the woodlands, having resources put away that you can grab at a moment's notice is imperative. All month SERVPRO of Jackson and Dekalb Counties will be bringing tips and information on how to best be prepared in case of disaster. Should disaster strike your home, don't be afraid to call us today at (256) 259-4333. 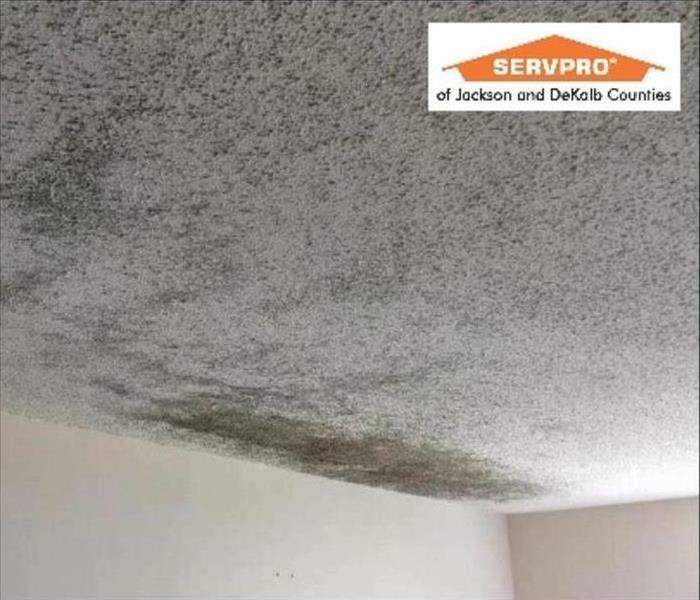 SERVPRO of Jackson and Dekalb Counties specializes in the cleanup and restoration of commercial and residential property after a water damage event. Our staff is highly trained in property damage restoration. From initial and ongoing training at SERVPRO's corporate training facility to regular IICRC-industry certification, rest assured our staff is equipped with the knowledge to restore your property. You Don't Want The Smoke! In a typical house fire, more damage is caused by smoke than by the actual flames. During a fire, the materials that burn produce toxic smoke that is actually filled with microscopic particles known as soot. These tiny particles become charged from the extreme heat and migrate to cooler air found in other parts of the house. 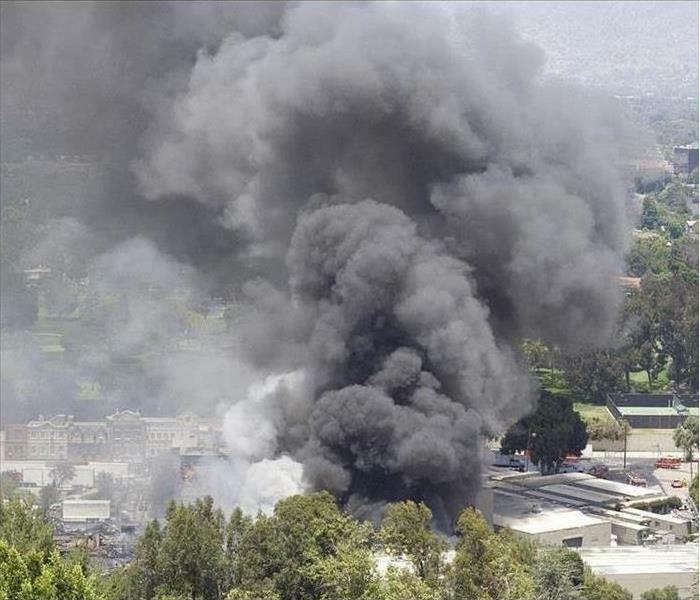 Because this smoke is often extremely hot, it can cause additional damage away from the actual source of the fire by melting plastics, scorching fabrics and textiles and spreading toxic gases that can kill any living thing in its path. That's why smoke alarms throughout your home are critical to saving lives. Here at SERVPRO of Jackson and DeKalb Counties, our trained specialists know how to restore your belongings after a house fire. We hope you never need our services, but if you do, getting you back to normal is our number one priority! 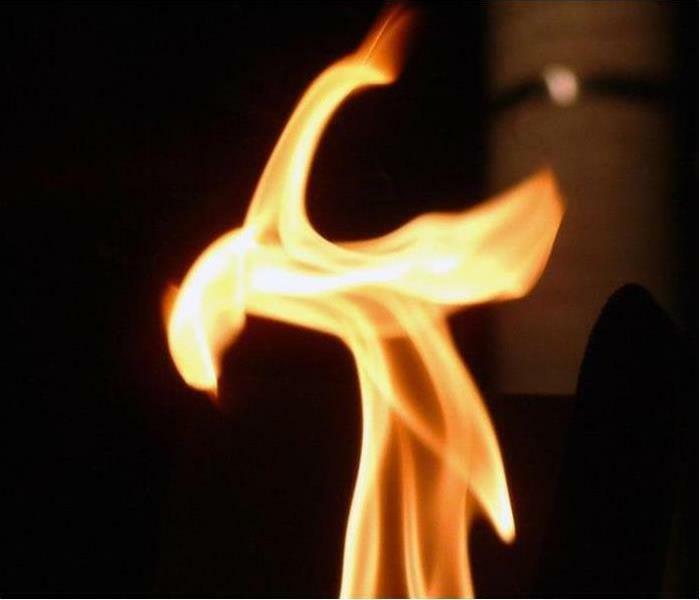 Restoring smoke and fire damaged items costs less than replacing them. Having your belongings restored, especially items of sentimental value, help most families recover from the trauma of a fire more quickly than otherwise possible. Do not be afraid to contact us! We are here to help you get through the most disastrous home emergency. From carpets to catastrophes, when you need it done right and done fast, call SERVPRO of Jackson and DeKalb Counties. Not only is our team qualified for whatever job you may need but when you hire SERVPRO you get around-the-clock restoration services. If you find yourself in a situation where you can't figure out how to get the job done, our trained professionals are here to help. When you experience a fire, water or mold damage in your facility you need fast response and expertise to get the job done right, and to ensure you are back into operation as quickly as possible. No matter your needs, expect the most reliable information as well as the best service. We are committed to providing fire and water cleanup and restoration services to reduce business interruptions and recovery costs. No damage is too big or too small. 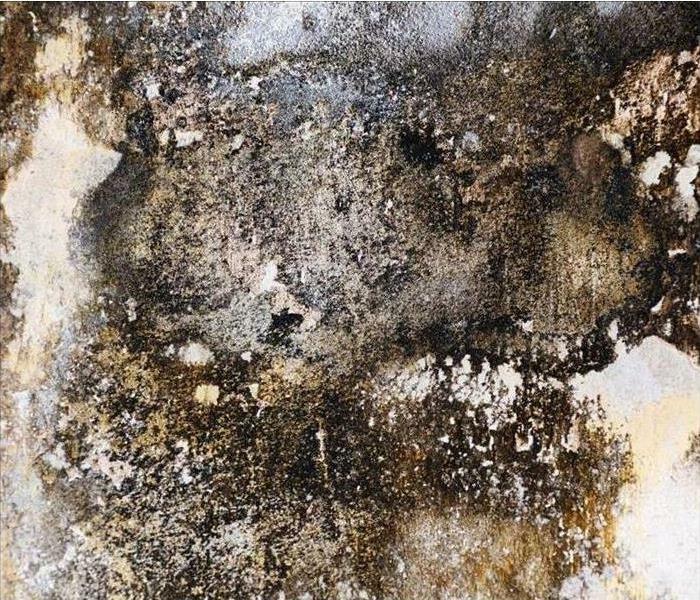 Mold is not quite as common as the Alabama sunshine, but it does happen to many residents. There is a common myth that mold starts due to poor housekeeping or it only happens to hoarders. It is untrue because mold is everywhere. Mold spores only become a threat when they have the right combination of moisture, temperature, and a food source. To stop the threat; an experienced restoration company knows that we need to break one side of that triangle of resources. The easiest method is to remove the source of moisture. 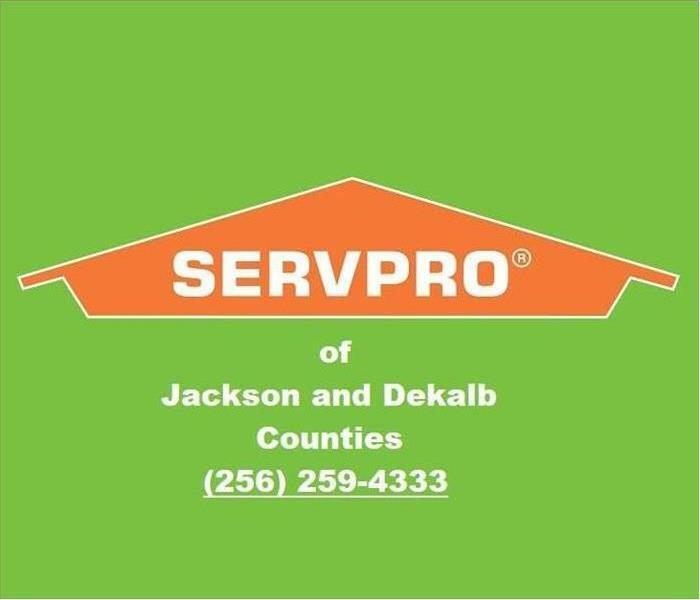 SERVPRO of Jackson and Dekalb Counties is ready 24/7 to help local homeowners mitigate the effects of storms and weather disasters. 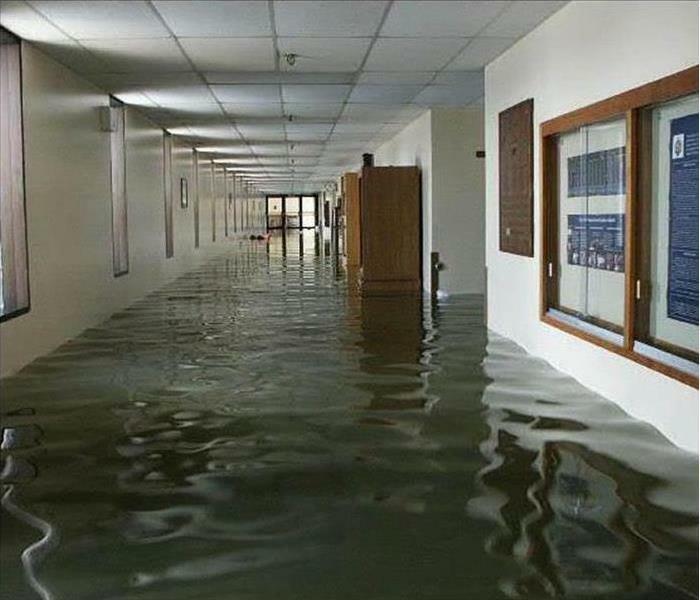 Flooding and water damage events in Scottsboro, Rainsville, and Fort Payne commercial properties are often complex with numerous issues that require a knowledgeable and flexible response. Whether we’re dealing with a relatively small water cleanup scenario or a large scale event, we work quickly to assess each unique situation and isolate the damaged area. In many instances, normal operations can continue in a temporary space while we restore your facility. SERVPRO of Jackson and DeKalb Counties specializes in the cleanup and restoration of commercial and residential property after a water damage event. Our staff is highly trained in property damage restoration. From initial and ongoing training at SERVPRO’s corporate training facility to regular IICRC-industry certification, rest assured our staff is equipped with the knowledge to restore your property. 2/17/2019 - You Don't Want The Smoke!